Fiscus have been contracted by the International Monetary Fund to undertake the mid-term evaluation of the capacity development support provided by the Regional Technical Assistance Centre for Central America, Panama and the Dominican Republic (CAPTAC-DR). 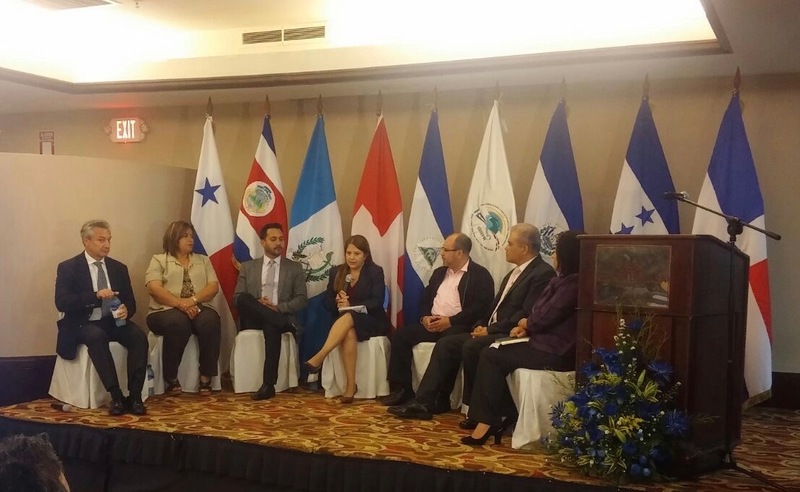 CAPTAC-DR was established in June 2009 in Guatemala City to support regional integration and to help strengthen the capacity for effective macroeconomic management of its seven member countries – Costa Rica, El Salvador, Guatemala, Honduras, Nicaragua, Panama and the Dominican Republic. It is a collaborative effort between the IMF, the member countries and bilateral and multilateral partners aimed at providing capacity development services to build member countries’ institutional and human capacities to design and implement macroeconomic policies in support of economic stability and regional development. .
Fiscus will undertake an independent evaluation of the activities financed through the CAPTAC-DR sub-account, with a view to informing CAPTAC-DR’s future operations and the preparations for a potential third programme phase. 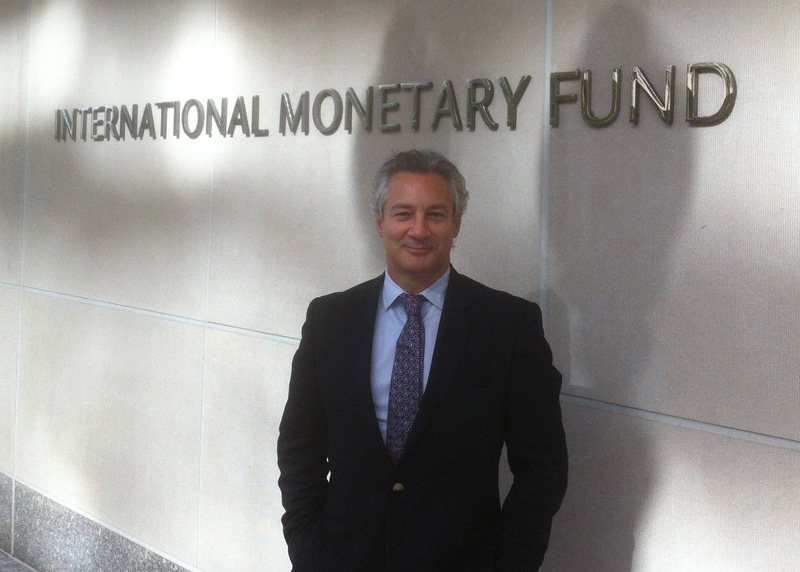 Work will begin in June 2017 and, in addition to a detailed portfolio review and an e-survey of beneficiary institutions, it will include a mission to IMF Headquarters, to the CAPTAC-DR headquarters in Guatemala City and country case studies in 3 of the seven member states. The Draft evaluation report is anticipated in November 2017. We are very pleased to be able to work again with the Global Partnerships Division of the IMF Institute for Capacity Development, for whom Fiscus undertook an evaluation in 2014-15 of IMF technical assistance and capacity development financed by SECO under the Swiss sub-account. We also look forward to interacting again with government colleagues in the member countries of CAPTAC-DR, with which we have had a long association under the SECO-financed programme of regional support to results-based, medium-term budgeting initiatives.